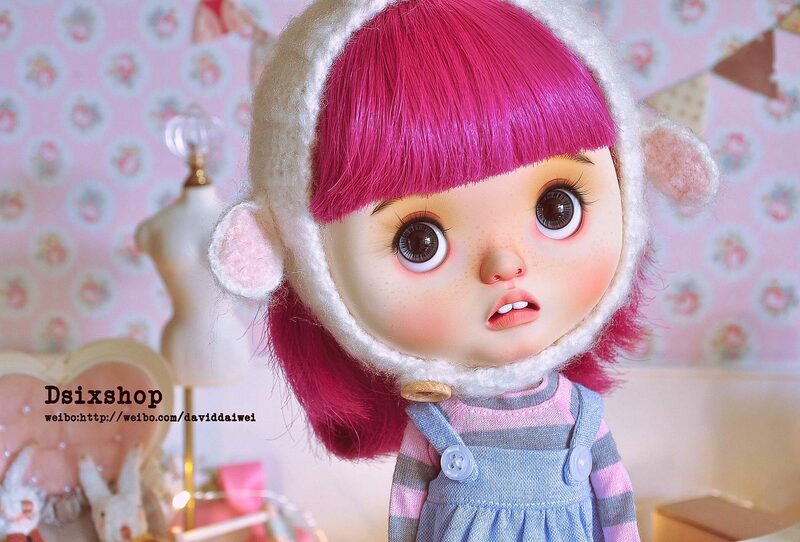 I am from Tianjin, China. 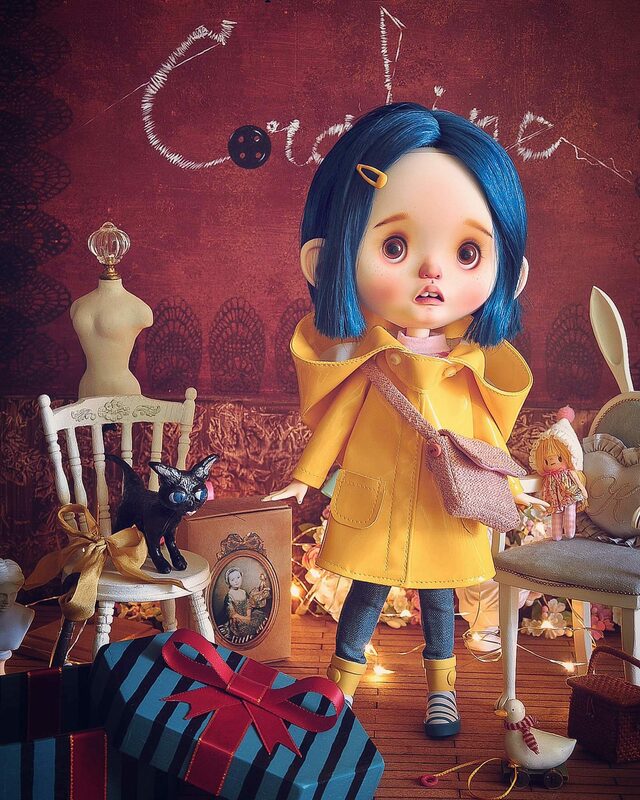 I am a Blythe fan. 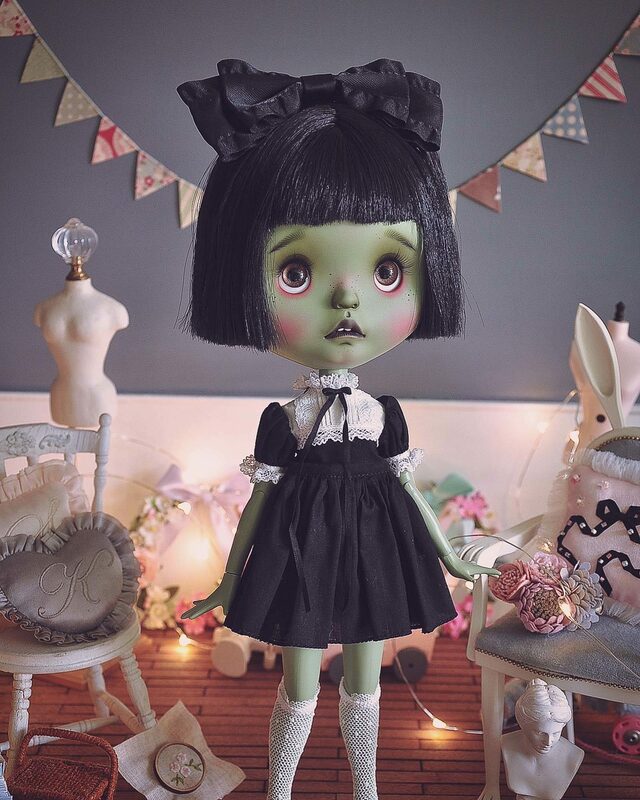 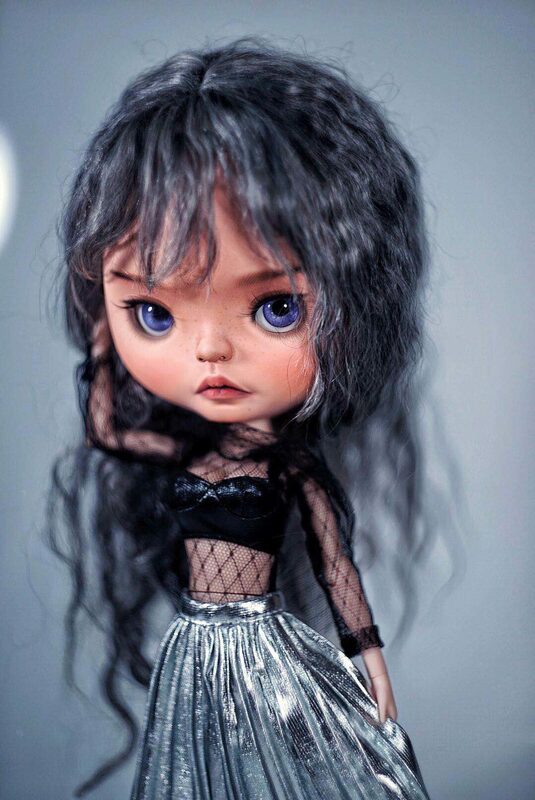 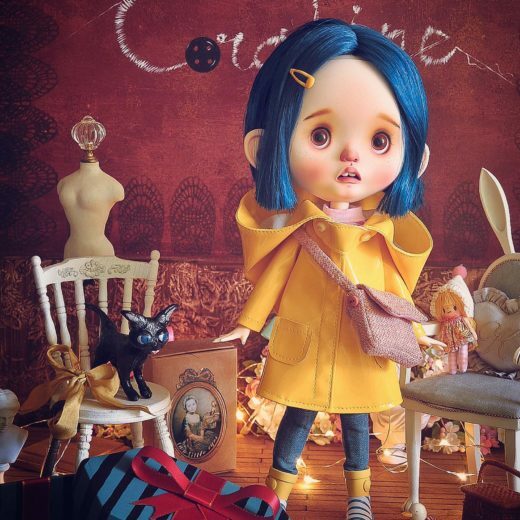 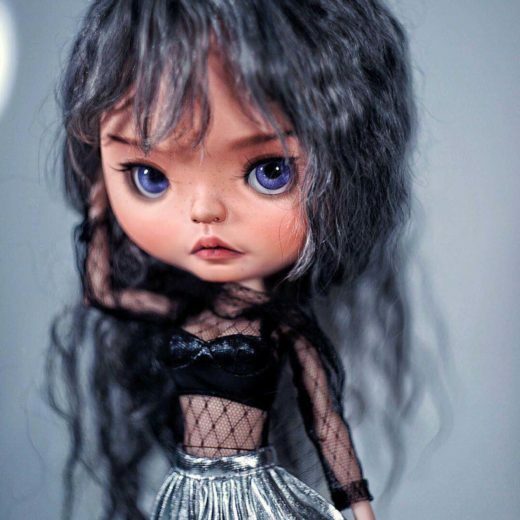 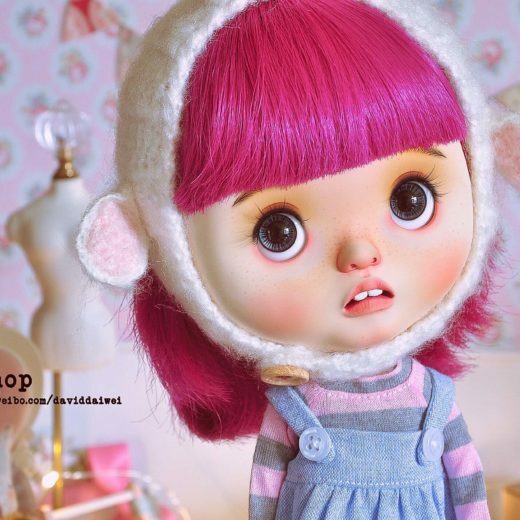 I usually make some custom Blythe and I will have some themes.